Hurdzan Fry is a world renowned golf course architectural company located in Columbus, Ohio. Their design philosophy is to design and build golf courses which are enjoyable to play for players of all skill levels and to promote environmental awareness, sound land management and natural resource conservation. They design golf courses so players experience a closeness to nature and golf courses that are environmentally substainable. They accomplish this by taking a methodical and environmental approach in the routing, design, construction, maintenance and operation of the golf course. Their golf courses not only deliver superior playing conditions, but they do so using less water, fertilizers, pesticides and fossil fuels than other more traditional golf courses. Hurdzan Fry golf courses have won numerous Golf Digest awards and several have been ranked in the Top 100 in the United States and the Top 50 in Canada. 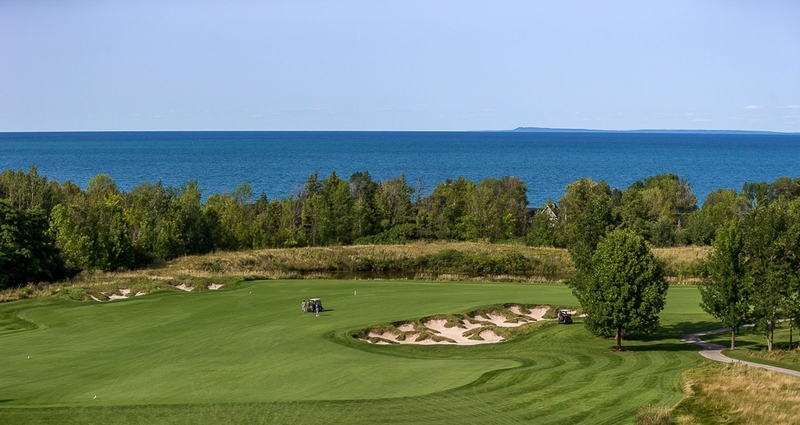 In addition to The Georgian Bay Club, some of their most notable award winning golf courses include Calusa Pines, Devil's Paintbrush, Devil's Pulpit, Dundarave, Naples National, Royal Woodbine, The Club at Bondhead, and Westwood Plateaux. An internationally recognized authority on golf course environmental issues, Dr. Michael J. Hurdzan, American Society of Golf Course Architects (ASGCA), studied turf management at Ohio State University and earned a Masters Degree in landscape architecture and a Ph.D. in environmental plant physiology from the University of Vermont. Dr. Hurdzan is an accomplished writer, lecturer and an internationally recognized authority on the design of environmentally responsible golf courses. In 2002 and 2007, Dr. Hurdzan received the Donald Ross Award, the highest honour granted by the American Society of Golf Course Architects. Past recipients of this prestigious award include Gene Sarazen, Jack Nicklaus, Arnold Palmer, Pete Dye, Herbert Warren Wind and Byron Nelson. Holding a Doctorate Degree in Environmental Science, Dr. Hurdzan is a past president of the American Society of Golf Course Architects and current chairman of the Professional Development Committee. In addition, Dr. Hurdzan is the authour of one of the industry's best read reference books on golf course design, construction and restoration, title 'Golf Course Architecture'. Dr. Hurdzan is extremely active in serving his profession and industry. He has taught two-day seminars for the Golf Course Superintendents Association of Americat (GCSAA) on 'Design, Construction and Renovation' and 'Golf Greens: Theory Design, Construction and Maintenance' in addition to 'Environmental Impacts of Golf Courses' for the Harvard Graduate School of Design. He is a Golf Digest panelist for the publication's environmental awards program, a select delegate for the 'Golf and Environment' conferences and serves on the Educational Review Committee for the GCSAA. He is a former chairman of the Professional Development Committee and member of the Past President's Council. In addition, he is a contributor to the professional development program for the Golf Course Builders Association of America and the PGA. In 1997, Dana Fry became a partner with Michael Hurdzan, forming what is today known as Hurdzan Fry Environmental Golf Design. Previously, while attending the University of Arizona and representing their golf team in 1983, Dana met Andy Banfield, a world renowned golf designer and Tom Fazio's lead project manager. During the summer break, just before his senior year, Dana learned about a new project they were starting and was invited to take a look. Shortly afterwards, he was offered a part-time job. One thing lead to another, and soon afterwards Dana was offered a full-time job as a finsh shaper with Tom Fazio. In five years with Tom Fazio, Dana learned to see the big picture while thinking outside the box and was eventually involved in 16 new golf courses. In 1988, Mr. Fry left Fazio Golf Course Design to join a burgeoning golf course design team led by Dr. Hurdzan. Shortly after joining the new team, Dana flew to Toronto to oversee the construction of a new course north of the city called the Devil's Pulpit. Dr. Hurdzan immediately recognized Mr. Fry’s artistic genius, and in January of 1997, Mr. Fry accepted Dr. Hurdzan’s offer to become his partner. They remain both partners and great friends to this day. 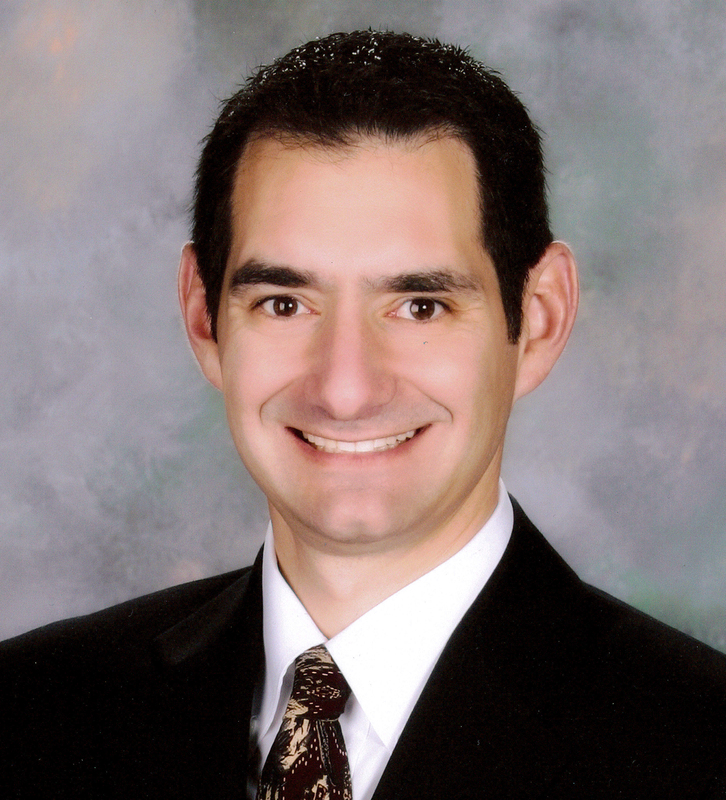 Jason earned a Bachelor's degree in landscape architecture and a Masters Degree in environmental golf course design studies from Cornell University. As the senoir design associate at Hurdzan Fry, Jason is largely credited with the final layout of The Georgian Bay Club. In addition to his family life, Jason teaches a 5-hour class on golf course design at The Ohio State University and has lectured on golf course design at Purdue, Guelph, Cornell and the University of Idaho. Being short-listed to Golf Digest's prestigious list of the 40 most influential people in golf under the age of 40 came as no surprise to Dr. Hurdzan, who described Jason as "the epitome of the bright, young superstars of golf course design who is not only artistic, creative and techno savvy, but is also a fabulous communicator and teacher".